Bal Keshav Thackeray was a renowned Indian cartoonist and politician. He laid the foundation of the right-wing political party, “Shiv Sena” in 1966. Starting his career as a cartoonist in the 1950s, Thackeray soon became a key politician in the late 1960s. 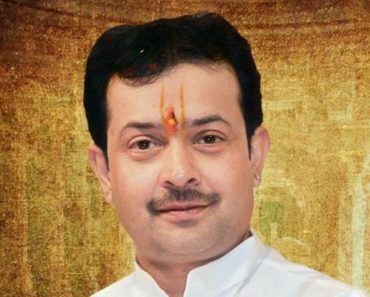 After entering politics, he became a symbol of Marathi pride and Hindutva. This pioneer of Shiv Sena was worshipped like a god. Thackeray, who changed the direction of Maharashtra politics in every aspect, had the power to convert pompousness into silence by one gesture of his finger. Thackeray, who roared like a lion, departed this life in 2012. 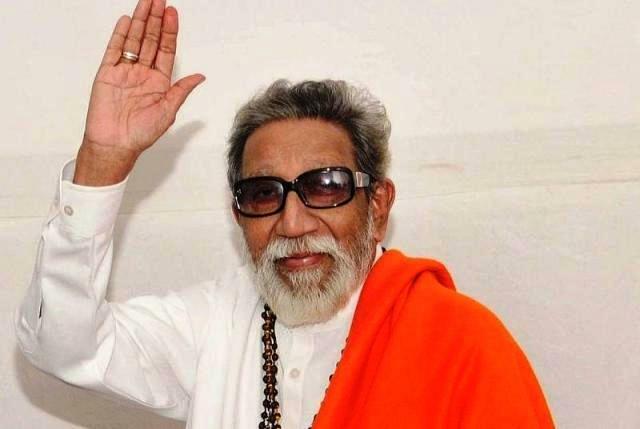 Balasaheb Thackeray was born in Marathi Chandraseniya Kayastha Prabhu Community on 23 January 1926 (Age: 86, at the time of Death) in Pune, Bombay Presidency, British India. He was not very good at studies and dropped out of his school very soon. Since childhood, he was fond of writing and activism. In the 1950s, he took part in the Samyukta Maharashtra Movement and stood in the support of the creation of a unified state called Maharashtra for Marathi-speaking areas with Bombay as its capital. He was born to Keshav Sitaram Thackeray and Ramabai. 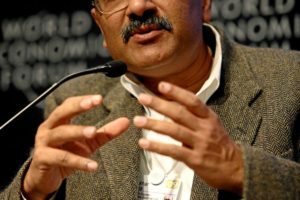 His father was an author and a famous social activist who campaigned against superstition and social evils such as Dowry, Untouchability, and Child marriage. Bal Thackery had eight siblings and he was the eldest of them. 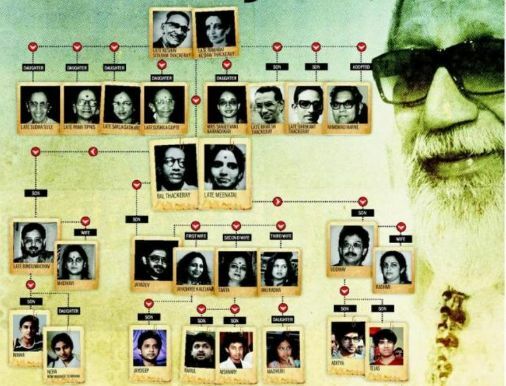 Ramesh Thackeray and Shrikant Prabodhankar Thackery were his brothers and Pama Tipnis, Sudha Sule, Sarla Gadkari, Susheela Gupte, and Sanjeevani Karandikar were his sisters. 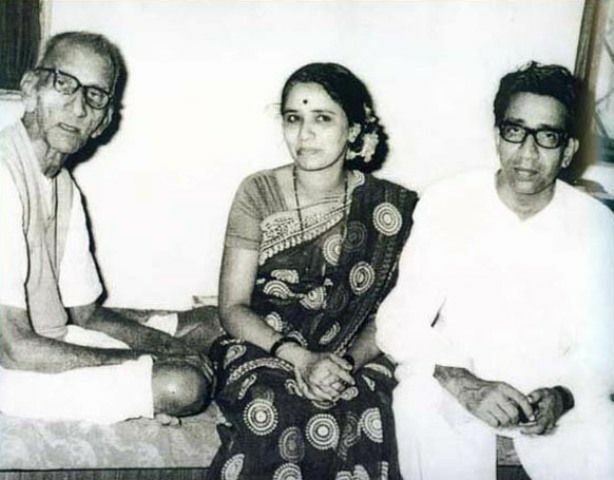 On 13 June 1948, Thackeray got married to Mina Thackeray. 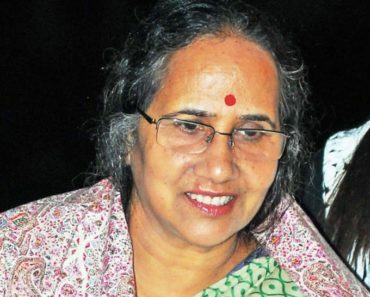 The couple had three sons: Bindumadhav Thackeray, Jaidev Thackeray, and Uddhav Thackeray. 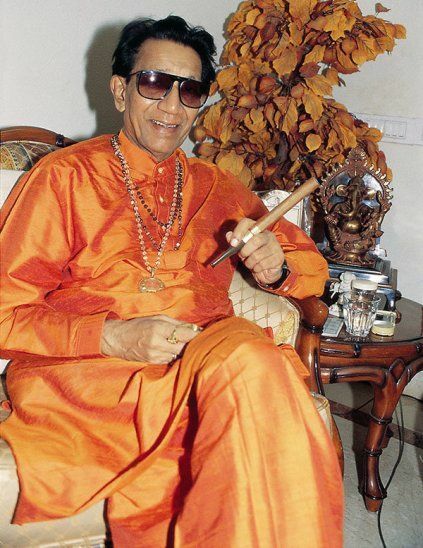 His wife passed away in 1995 and in the subsequent year, his son Bindumadhav Thackeray died in a car accident. He had no daughter. 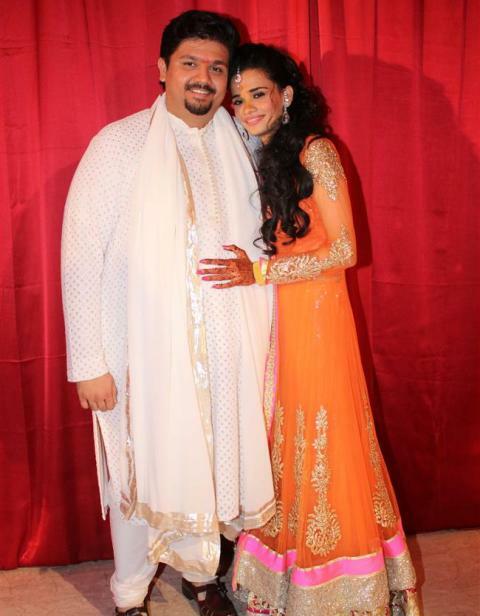 Raj Thackeray is the son of his brother, Shrikant Prabodhankar Thackery. Raj Thackeray was supposed to take over as the chief of Shiv Sena, but he broke away from Shiv Sena and founded his own party Maharashtra Navnirman Sena in 2006. 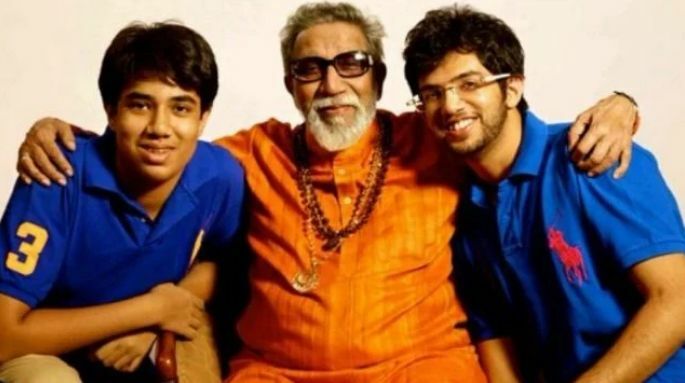 Aditya Thackeray, Tejas Thackeray, Aishwarya Thackeray, and Rahul Thackeray are his grandsons. Aditya Thackeray is also an active politician and now, he is the Chairman of Yuva Sena, the youth wing of Shiv Sena. 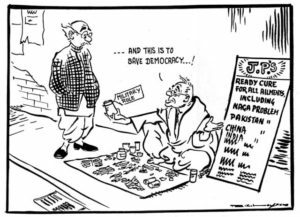 Thackeray started his career as a cartoonist in Mumbai in the 1950s. 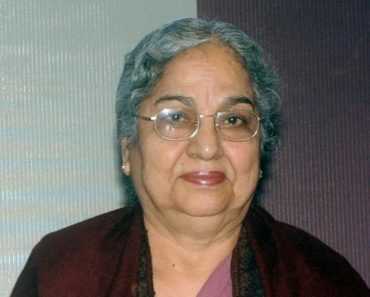 He worked for the Free Press Journal and his cartoons were also published in the Times of India’s Sunday edition. 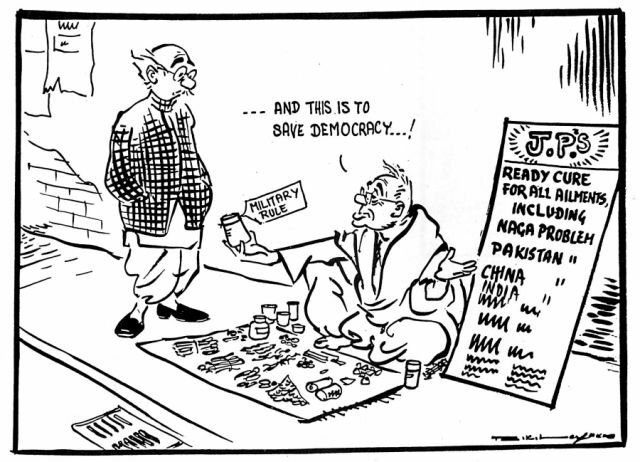 Thackeray launched his cartoon weekly ‘Marmik‘ along with his brother Srikant in 1960. His cartoons also appeared in the Sunday edition of New York Times and Japanese daily Newspaper, Asahi Shimbun. 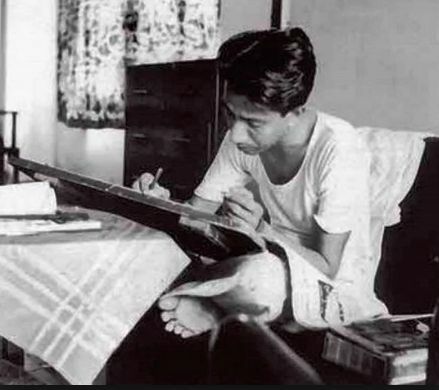 He was encouraged to lay a foundation of the political party ‘Shiv Sena’ by the success of his cartoon weekly ‘Marmik.’ On 19 June 1966, he founded Shiv Sena. The meaning of Shiv Sena is the ‘Army of Shivaji,’ a great Maratha Warrior. 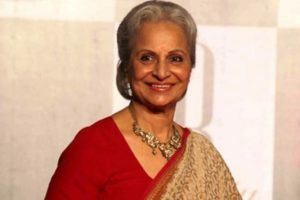 Initially, Thackery said that it was not a political party, instead, it was the army of Shivaji, which was working for Maratha Manoos (Marathi People). 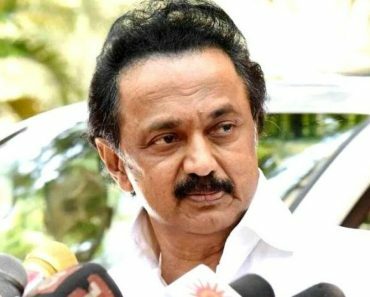 His party emerged as one of the prominent parties in the state in the next decade and gave two Chief Ministers to the state. 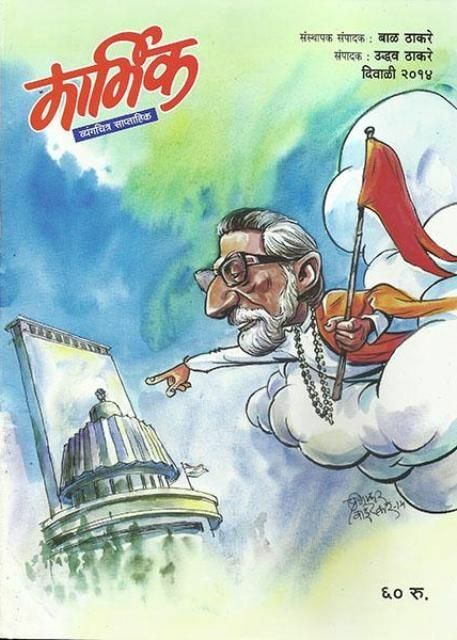 In 1989, Thackeray launched Party’s Newspaper, Saamna. However, in the early years of the 21st century, the party’s reputation declined due to its aggressive and violent nature. For the first time in 1966, he dragged the attention of media by campaigning against South Indians who were snatching jobs in Mumbai from Marathi people. During the Maharashtra-Karnataka border dispute in 1969, he was arrested and sent to Yerawada Central Jail in Pune, Maharashtra. He was a strong critic of Pakistan. 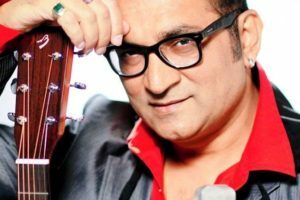 In 1998, during the concert of famous Pakistani singer Ghulam Ali in Mumbai, hundreds of Shiv Sainiks disrupted the concert at the behest of Bal Thackeray. 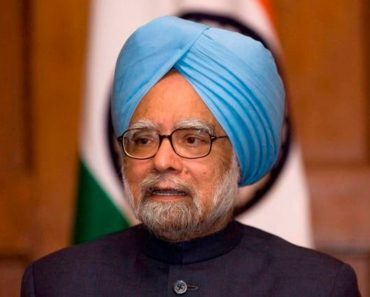 He shocked political circle by supporting Indira Gandhi’s National Emergency in 1975. 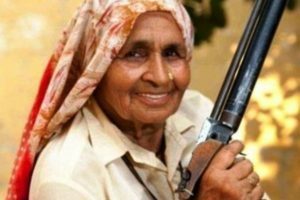 During the communal riots in Bhiwandi, Maharashtra in 1984, several allegations were made against him for instigating the public. In that riot, 17 people were killed and over 100 were injured. During the Babri Mosque demolition in December 1992, he, along with other hardliners was accused of the mishappening. 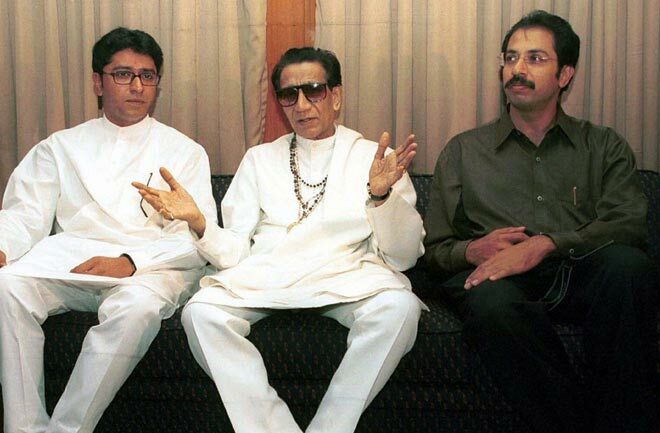 Right after the Bombay Blast in 1993, Bal Thackeray was supposed to be one of them who incited the communal violence. 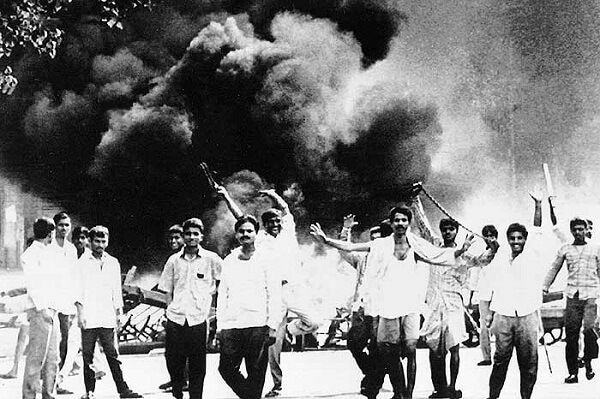 The Srikrishna Commission Report blamed Thackeray and Shiv Sena for inciting the riots. In 1995, he objected to the release of the Bollywood film “Bombay” which was based on Bombay Bomb-blast of 1993. 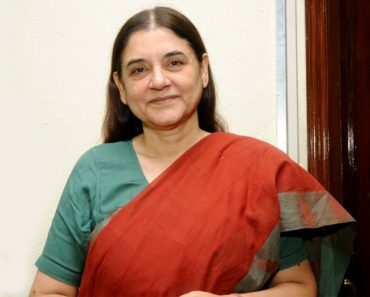 Once he commented on Biharis through his party’s newspaper, Saamna, “Ek Bihari, Sau Bimari. 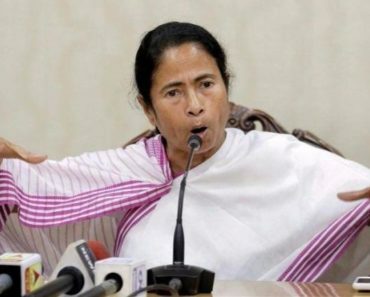 Do Bihari Ladai ki taiyari, Teen Bihari train hamari, and paanch Bihari to sarkar hamaari” (meaning – one Bihari equals to a hundred diseases, Two Biharis are preparing for the fight, Three Biharis, it is a train hijack, and five Biharis will try to form the ruling Government). This statement caused a huge uproar in the country. 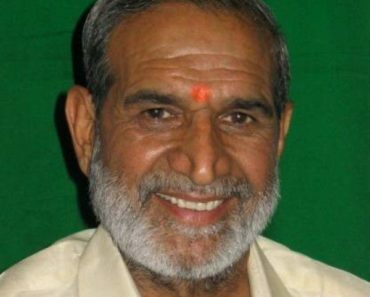 Nitish Kumar, the then Chief Minister of Bihar, lodged a written complaint against him and the Cheif of Shiv Sena in North India, Jay Bhagwan Goyal resigned as a party worker and compared Shiv Sena with a Khalistan and militant organization. 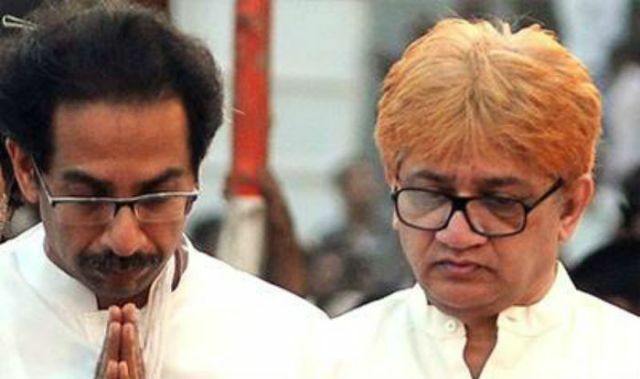 Thackeray drew flak for supporting Tamil Militant Organization- LTTE. 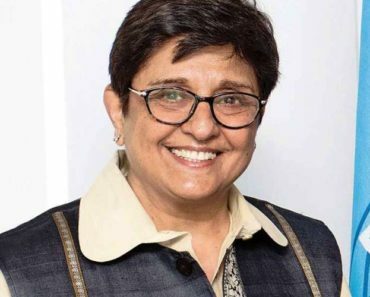 Social Activist Anna Hazare and Bal Thackeray’s brother Ramesh Thackeray accused him of unfair assets and asked for CBI inquiry. At the time of his death, his total assets were reported to be worth more than ₹100 crore including his famous Bungalow, Matoshree. On 17 November 2012, he died of cardiac arrest at the age of 86 in Mumbai, Maharashtra. Thackeray was accorded a State funeral and was the first public funeral in the city after that of Bal Gangadhar Tilak in 1920. Though he did not hold any official position, he was given a 21-gun salute. He was fond of having the beer, wine, and cigar. When he was a child, his mother passed away. 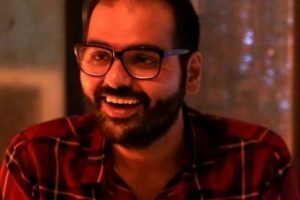 His father, Keshav Thackeray, was an advocate for the creation of a Marathi-speaking state, named Maharashtra with Mumbai as its capital. When he left Free Press Journal, he along with another journalist, George Fernandes another daily, News Day. However, the paper survived the only couple of months. 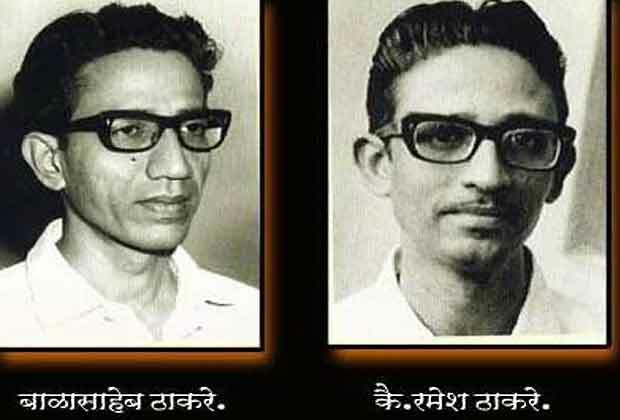 The Shiv Sena sought its first victory in the Thane Municipal Council Election in 1967. 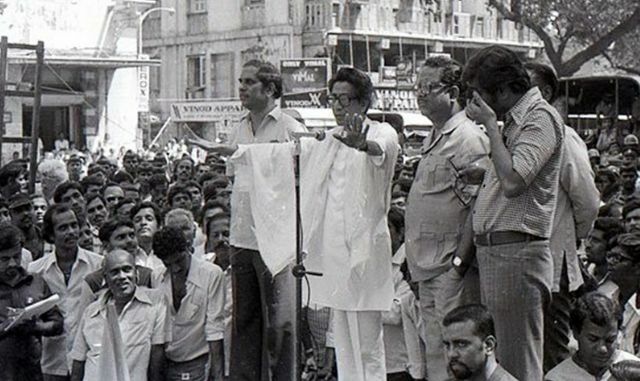 Initially, Thackeray supported the Indian National Congress, however, later in the 1980s, it became a threat to the ruling Congress party. 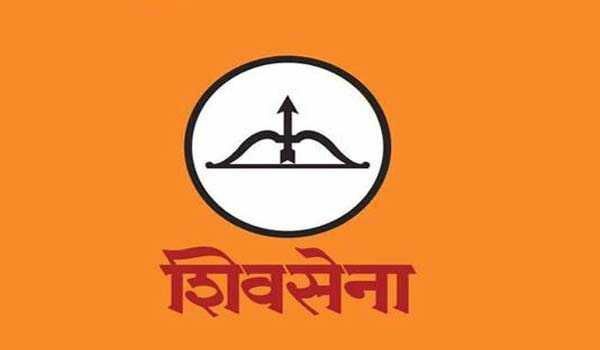 In 1989, Shiv Sena was recognized as a political party with Bow and Arrow as its election symbol. He was a great follower and admirer of Maratha leader, Chhatrapati Shivaji Maharaj. Bal Thackeray opposed the recommendation of Mandal Commission and on this account, his close aid Chhagan Bhujbal left the Shiv Sena in 1991. 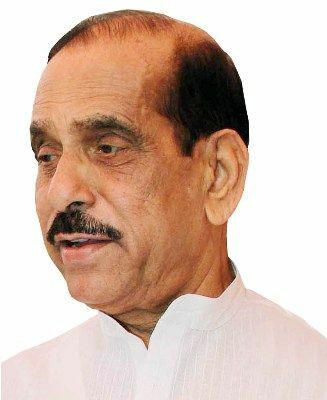 In the 1995 Maharashtra State Assembly Elections, the Shiv Sena-BJP alliance got the victory and Manohar Joshi was made the Chief Minister of the State. 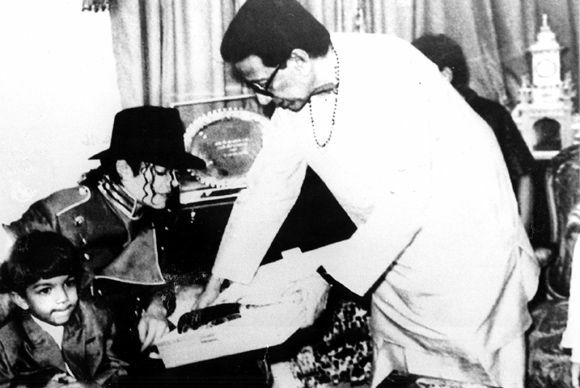 In 1996, American pop-star, Michael Jackson, visited Maharashtra and met Bal Thackeray and autographed a toilet that Thackeray used. 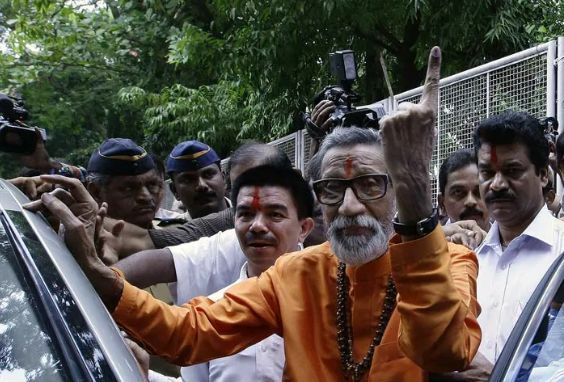 On 28 July 1999, Thackeray was banned by the Election Commission from voting and contesting any election for 6 years until December 2005 for being indulged in the corrupt practices to seek votes. In 2004, he handed over the reign of Shiv Sena to his son, Uddhav Thackeray. However, Raj Thackeray was supposed to be Bal Thackeray’s political heir. Estranged Raj Thackeray founded his own political party, ‘Maharashtra Navnirman Sena’ in 2006. In 2007, Thackeray voted for the first time in the Brihanmumbai Municipal Election after the 6-year ban was lifted in 2005. 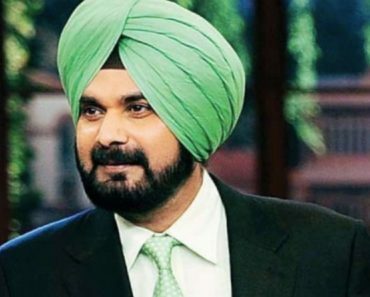 In 2009, he criticised Indian cricketer Sachin Tendulkar, a “Marathi icon,” for saying he was an Indian before he was a Maharashtrian. At the Dussehra Rally in 2010, Thackeray introduced his grandson Aditya Thackeray as the Chief of Yuva Sena, a youth wing of Shiv Sena. A Bollywood film series, ‘Sarkar’ was loosely based on the life of Bal Thackeray which was directed by Ram Gopal Verma. In 2017, another Bollywood film was announced titled ‘Thackeray’ with Nawazuddin Siddiqui as Bal Thackeray.